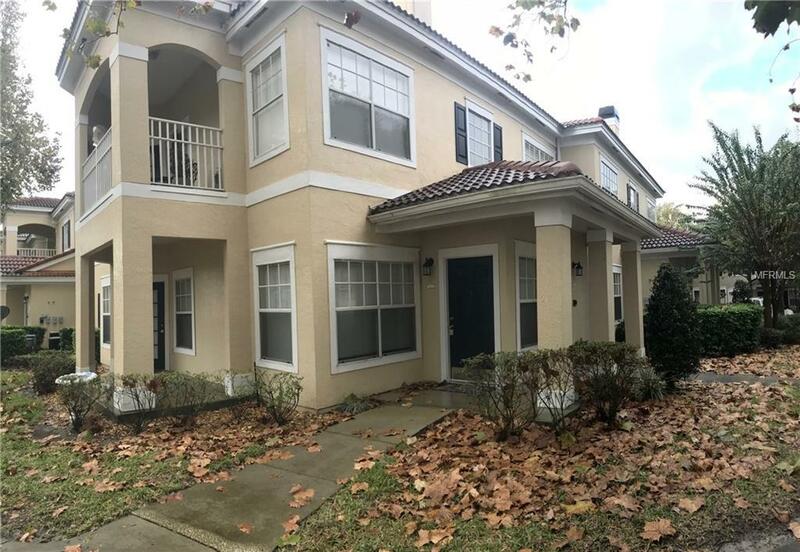 You'll love this 1st floor, 2 bedroom/2 bathroom condo in the beautiful, gated community of Arbor Lakes in Sanford. Split master floor plan is ideal for separation of space. The large, open, newly tiled living room flows seamlessly into the dining area and kitchen. Included is an inside laundry room with full size washer & dryer. Gated community offers a gorgeous pool, gym, tennis and basketball courts, and indoor billiards! No aggressive breeds or pets over 50 pounds will be accepted. HOA has a rule of 1 pet per unit. Pet Restrictions No Aggressive Breeds Or Pets Over 50 Pounds Will Be Accepted. Hoa Has A Rule Of 1 Pet Per Unit.